Happy Thursday, readers. I hope everyone is staying cool out there! With summer in full swing, many areas of Canada are experiencing periods of extreme heat and little to no rainfall. With these conditions in mind, proper watering techniques become absolutely essential to maintaining a healthy, robust lawn. 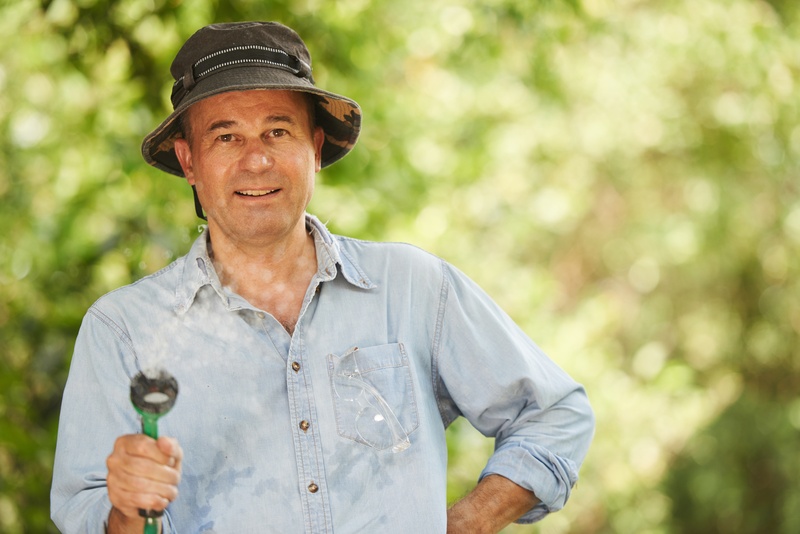 Like us, our lawns get a little thirstier in hot conditions, so adjusting your regular lawn care schedule accordingly is an important lawn care task during the humid summer months. Smart watering isn't just good for your water bill; it can also help you reduce your risk of lawn disease, weed infestations, and damaging insect issues. 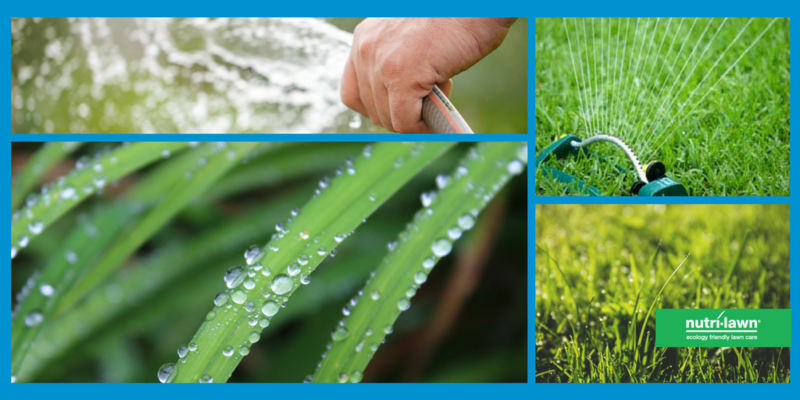 To maintain a lush lawn during the summer, you'll need to water your lawn more frequently. Generally, an application of water every 4 to 5 days during the hotter months will be fine. If you have sandy soil, you may need to water every 3 to 4 days. 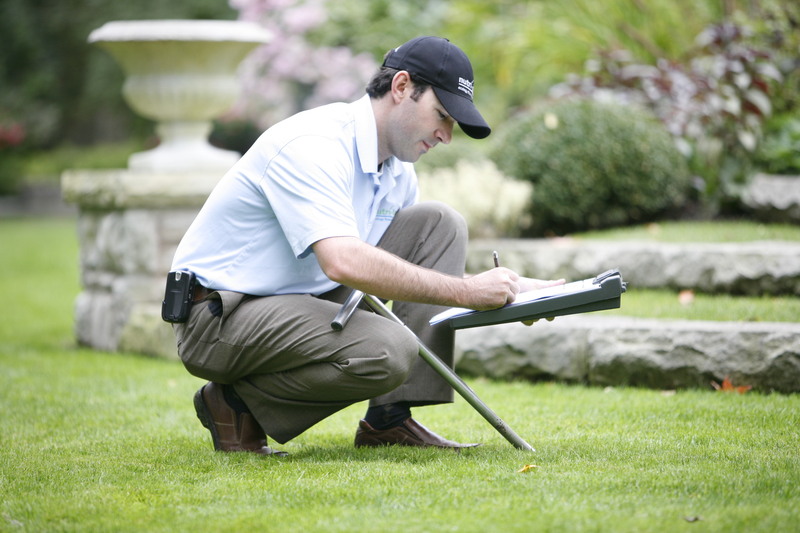 Raising your cutting height during Summer will help your lawn retain moisture. Aim to mow your lawn between 2.5 – 3” in length every 5-7 days. Plus, leaving your grass a little longer will help prevent the crown from burning during the Summer heat. Water your lawn early. Avoid watering in the afternoon; a large percentage of the water will be lost to evaporation. Avoid evening watering, too; the lawn will remain wet for 12-15 hours, until the morning sun dries it off. This prolonged wet period can increase the incidence of fungal disease. Is it Dead or Dormant? In hot and dry weather, many homeowners start to wonder what is going on with their lawn. A few weeks back it may have been green and gorgeous, but with heat and drought, it's suddenly turning brown. It's important to know that when lawns go brown due to a lack of rain, they are not necessarily dead; they've just gone dormant. While the grass plants may appear dead to the naked eye, deep inside the plant there is a small area (called the crown) which is still alive. Once the crown gets rain again and drought stress becomes less of an issue, it will come back to life and the turf will green up again, generally within 10-14 days. At Nutri-Lawn, we know that turf can remain dormant for up to 6 weeks without any adverse effects. When lawns are dormant, it's important to keep vehicles and people off the lawn; increased traffic will put the lawn under more unnecessary stress, so consider Summer a fragile time. 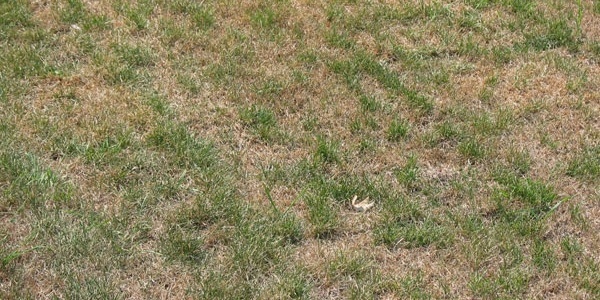 Lawn dormancy is usually only temporary, and recovery naturally takes place as rain increases and stressful conditions lessen. Maintaining proper mowing and watering practices during stressful periods is important to limit any potential damage. For more lawn care tips and tricks, follow us on Facebook or Pinterest.